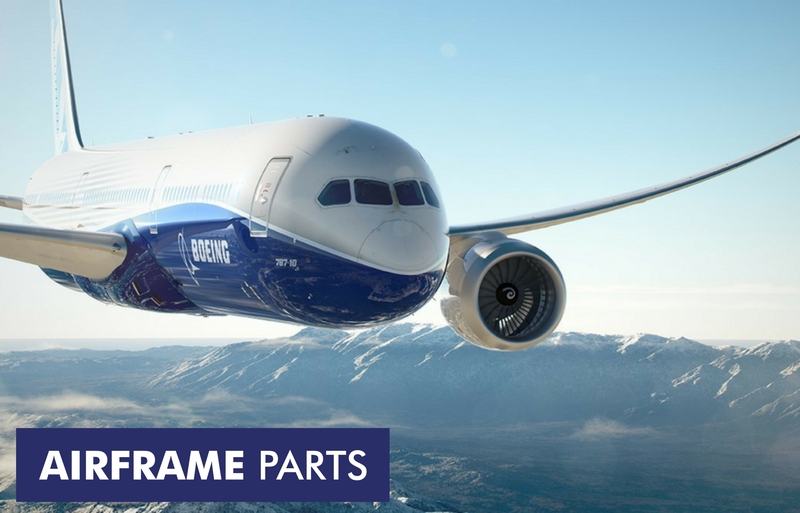 When it comes to procuring aircraft components, it’s essential that you know where they are coming from and ensuring that everything is in perfect working order. 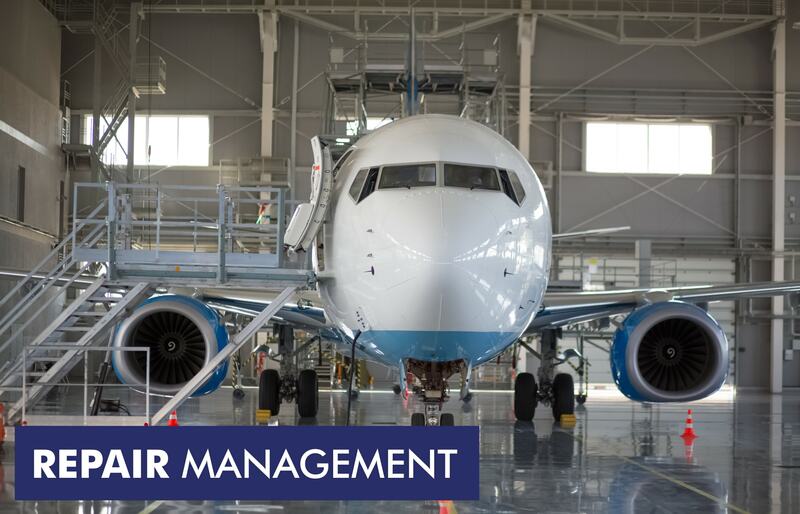 The management team at Fusion Aviation has over 60 years of combined experience in the aviation aftermarket, ensuring that the customer gets the highest standard of service. 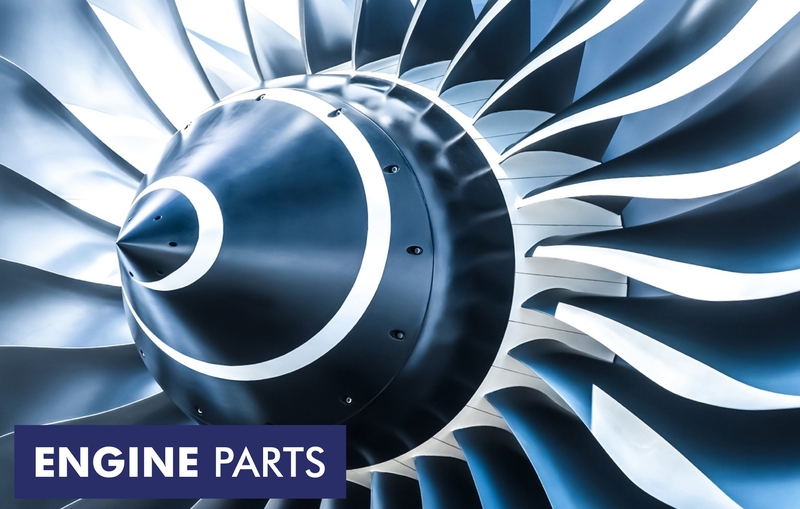 That’s what makes Fusion Aviation one of the UK’s leading providers of aircraft spares and component services.